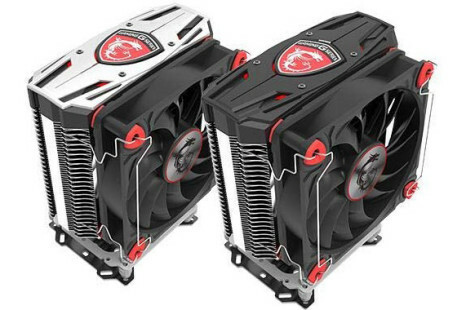 The company MSI, which we know for making video cards and gaming notebooks, has announced two new CPU coolers under the Core Frozr brand name. 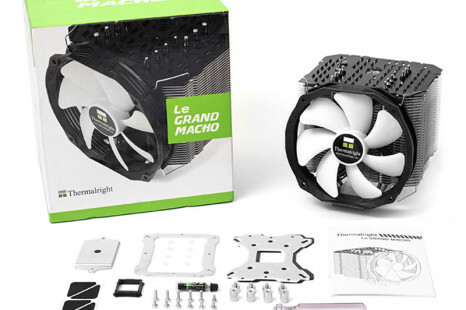 This is a first for the company so the new CPU coolers definitely deserve a look. 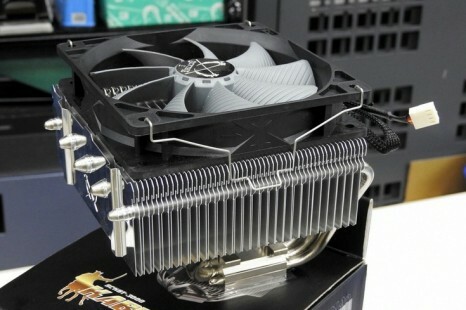 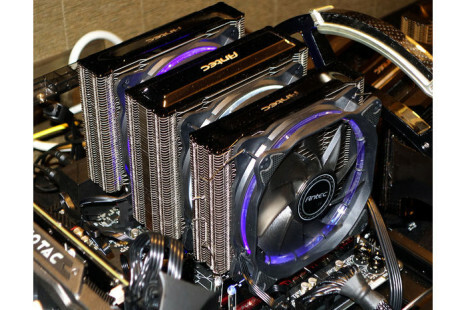 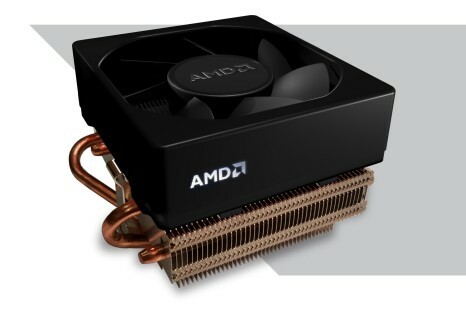 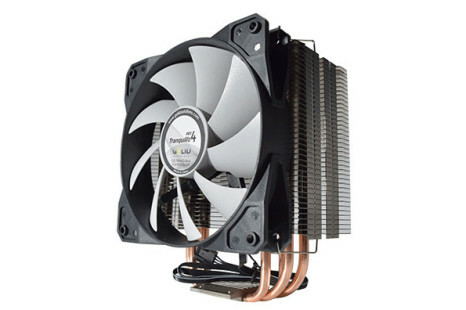 Cooler Master has designed a new CPU cooler called MasterLiquid Maker 92. 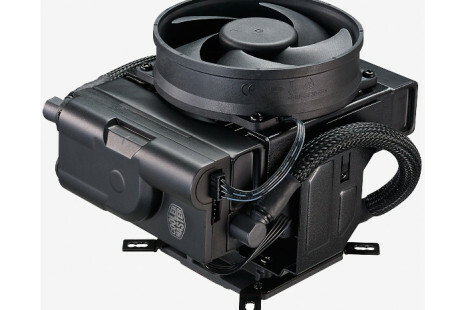 The new company product is interesting with the fact that it features liquid cooling, is as large as a regular CPU cooler and is an all-in-one solution. 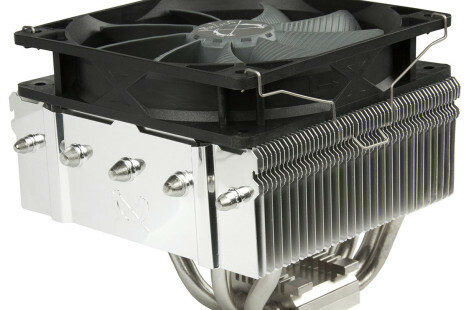 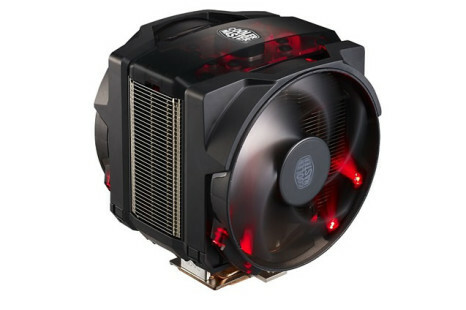 The Japanese company Scythe, which has not made any headlines in a while, plans to be back with the new Kabuto 3 CPU cooler. 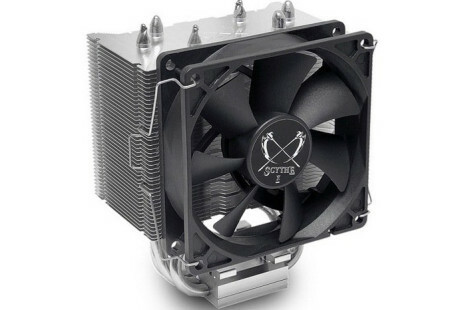 Unlike the earlier versions of the same cooler, the Kabuto 3 will feature an entirely new design.